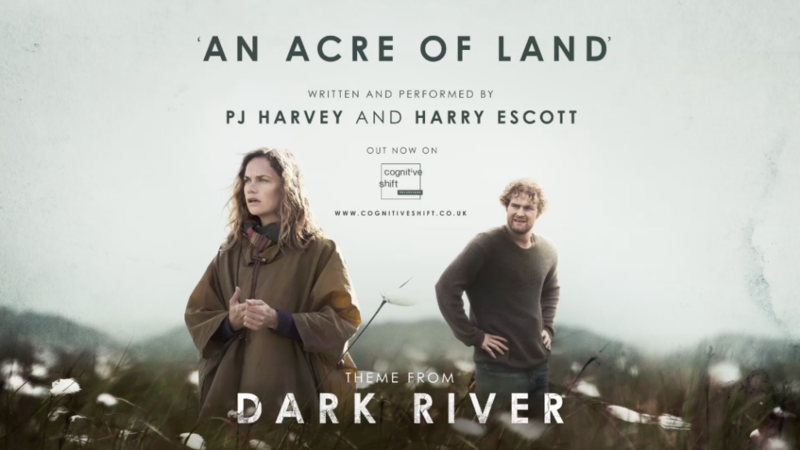 As the film opens to the desolate strains of the English folk standard An Acre of Land – performed with spine-tingling intensity by PJ Harvey – Alice receives news of her father’s death. Warily, she returns to her decaying childhood farm in North Yorkshire to claim what she believes she’s entitled to, although her irascible, down-trodden older brother Joe (Game of Thrones’ Mark Stanley) isn’t going to let that happen easily. 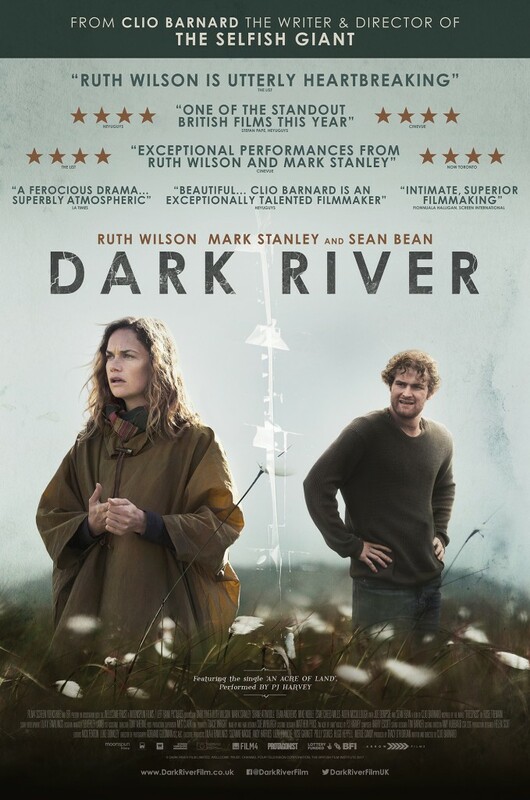 Clio Barnard’s Dark River is a brooding rural drama, set deep in the Yorkshire countryside. The haunting atmosphere is established by the mournful folk song, “An Acre Of Land”, performed by PJ Harvey. Dialogue is kept very sparse. Barnard’s narrative style is elliptical and mysterious. The sun rarely shines. Nonetheless, the film has an impressive intensity. Although it is set in the present day, it evokes memories of some of the bleaker Thomas Hardy adaptations or even of Wuthering Heights.